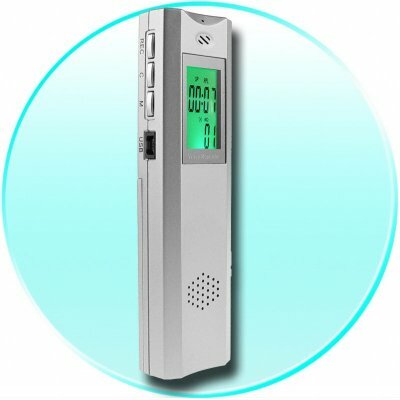 Successfully Added MP3 Recording Pen 128MB, High Sensitivity Microphone to your Shopping Cart. Recording system of voice control (128MB). This model has a timer for set up the recording.